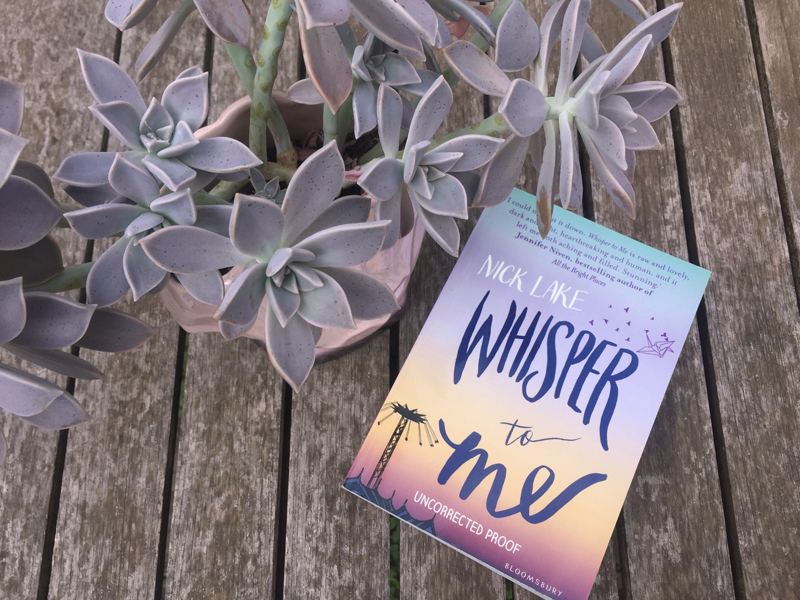 Whisper to Me is a 2016 young adult novel by Nick Lake, exploring mental illness, grief, family and self-discovery. Cassie’s mother has died and her father is growing aggressive towards her. And then she finds a human foot on the beach, and it belongs to the latest victim of a serial killer terrorising their small town. Once Cassie finds this foot, she begins to hear a voice – a very angry voice telling Cassie to do all sorts of things that she doesn’t want to do. The book is structured as a letter, chronologically detailing the recent events in Cassie’s life. She’s addressed it to a boy in her life – the boy whose heart she broke. She wants to explain why she pushed him away and where she has been disappearing to at nights. It’s part murder mystery and part self-discovery. There’s a love story woven into the plot and there’s plenty of drama to fill the pages. Nick Lake has done a wonderful job of keeping the reader engaged and the pace heightened. There’s a convention: If someone has cancer, they’re “brave” and “fighting.” If someone is having problems with their mind, that person is only ever “struggling.” This is, on one level, stupid and offensive. I mean, the people who die of cancer—what, they didn’t fight hard enough? They weren’t brave enough? But on another level, when it comes to the mind breaking down, it’s not wrong that you struggle. I struggled. Everything was hard. Getting up. Getting dressed. Going to school. Cassie is a fantastic protagonist. She’s empathetic, compassionate, but she’s also deeply flawed. She doubts herself and she makes assumptions and she distrusts easily. But, over the course of the novel, she learns to let go of these things and trust others. 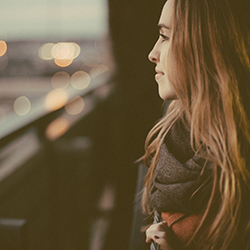 She comes to understand why the voice has appeared in her life and what she needs to do to get rid of it. Her story is absorbing, and really draws the reader in. It may be a long novel, but it’s a quick read and the reader won’t be bored at any point in the story. Whisper to Me really illustrates the residues of trauma and the long, arduous process of recovery. Whisper to Me is engrossing, raw, beautiful, heartbreaking and a rollercoaster of a ride. The main character is vulnerable and self-deprecating, but she comes to understand her life and why she’s struggling and she learns to overcome that. She questions things, and she fights back against the voice in her head. Nick Lake is a talented writer. His prose is rich with imagery and emotion, and the characters in this story are three-dimensional and representative of many people in this world who are going through some form of mental illness and who are struggling to overcome it. This novel is fast-paced and full of drama. Fantasy and reality parallel each other in this novel and I devoured it very quickly.